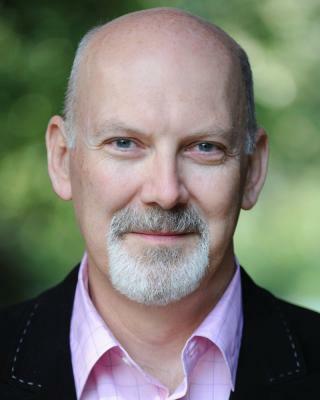 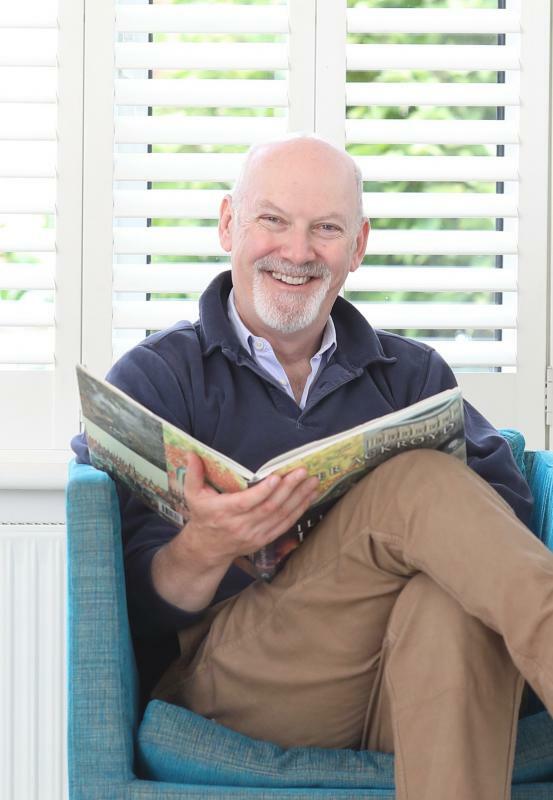 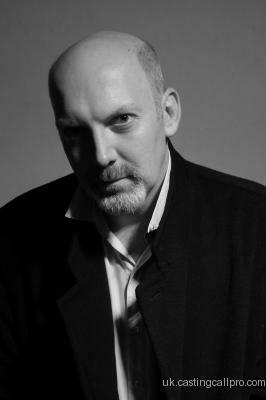 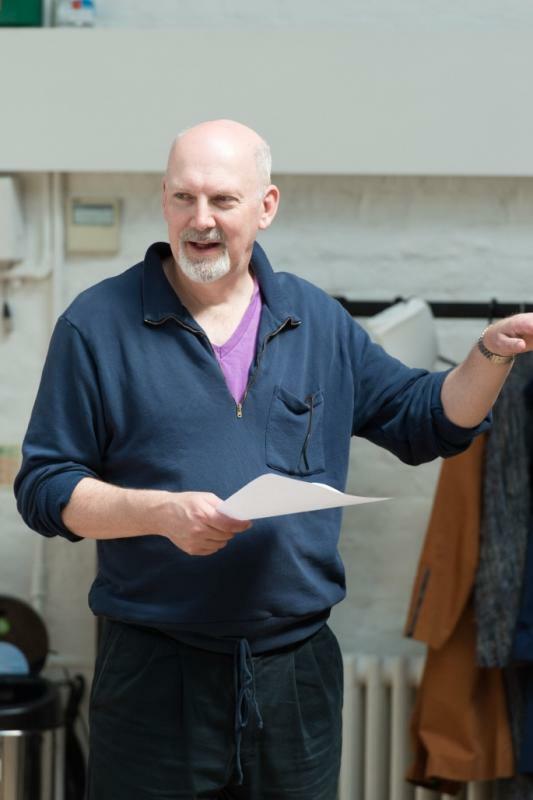 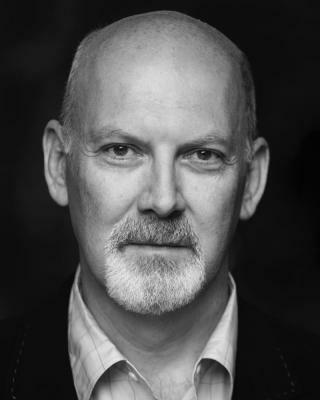 Alistair is a mature actor with wide ranging theatre experience, from classics to farce, and varied screen experience. 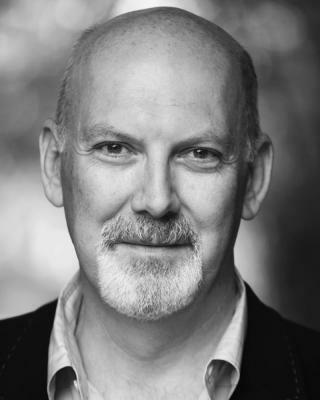 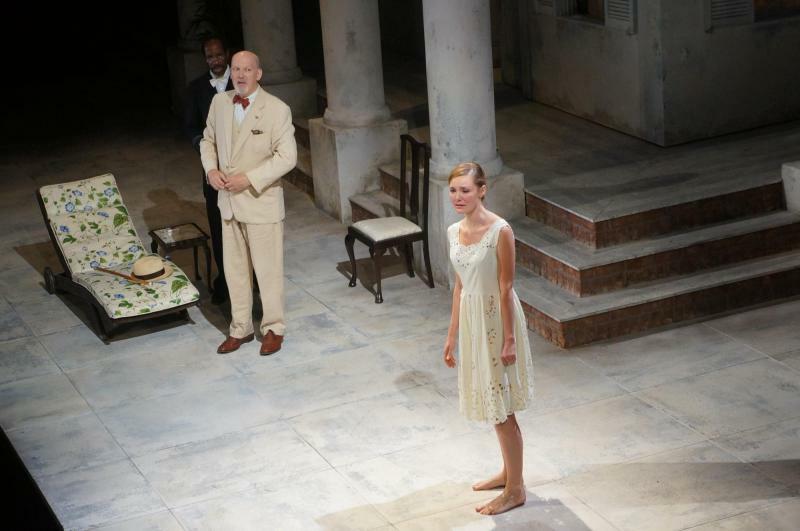 A big tall man he has strong vocal and stage presence, often cast in high-status roles. 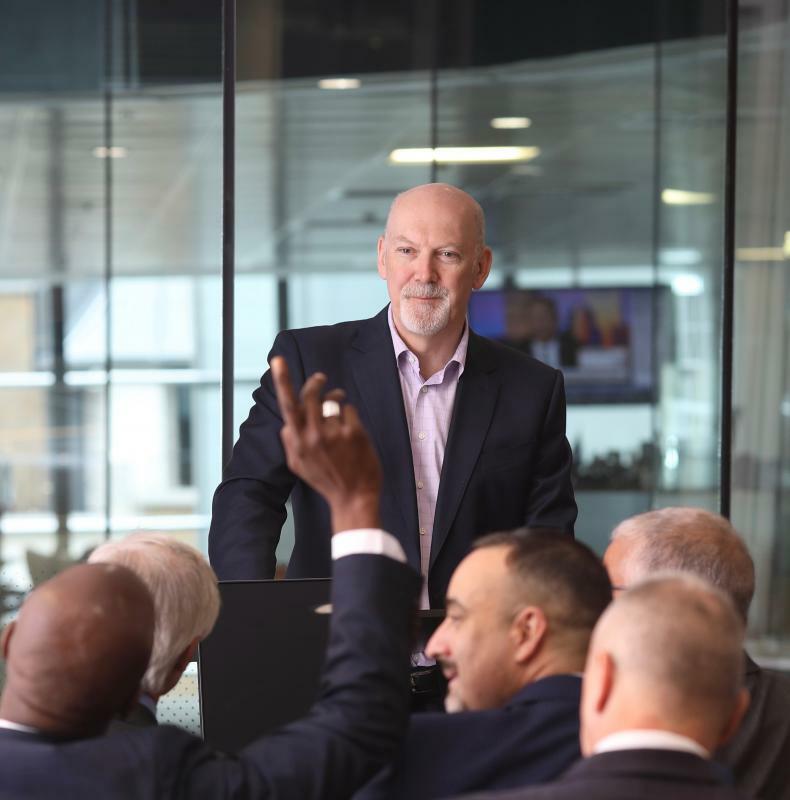 Amusingly, for many years before moving into full time acting he was a managing director at one of the world's biggest financial institutions, advising governments and companies around the world.